Why a Student Web Conference? One can't not talk about something they love. Spreading knowledge about what we're passionate about was why we did this. 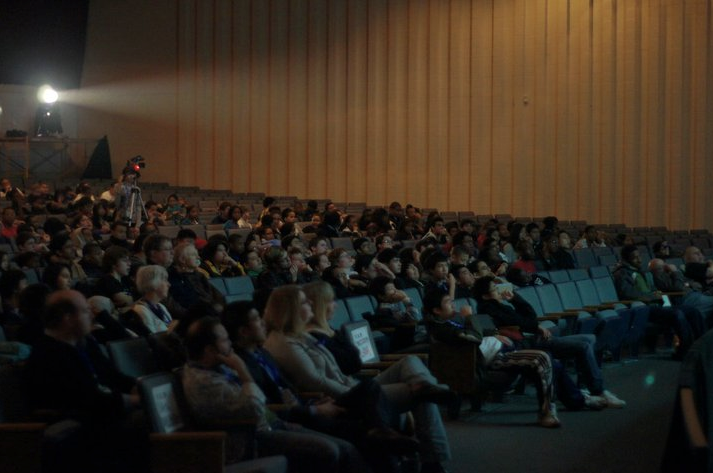 Cotter Interactive, along with Wide Sky Web hosted the Student Web Conference three years in a row. 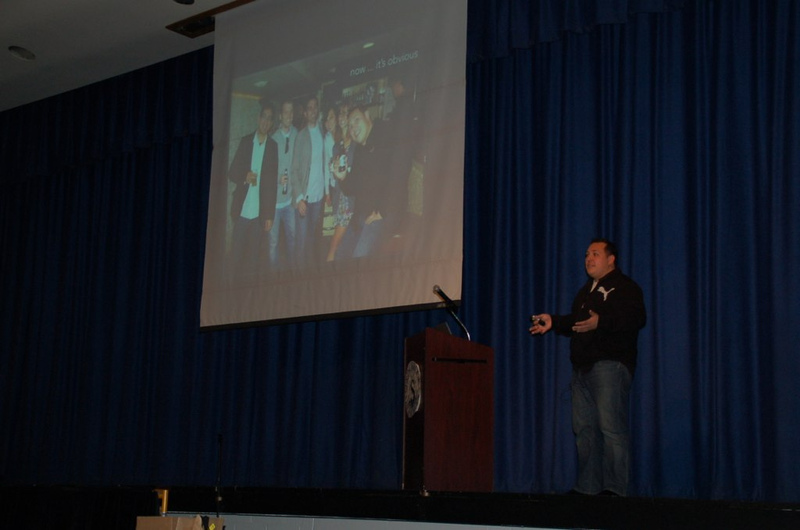 Sharing our knowledge with students was something we felt strongly about. Cotter Interactive built each of the three conference websites. The Student Web Conference sites were built using the latest web technologies and embraced the cool new features web browsers offered. 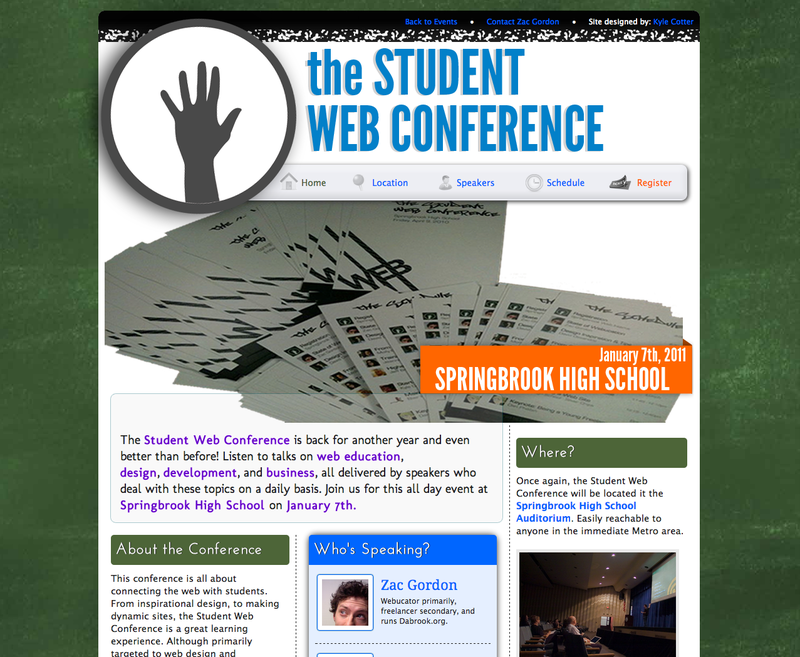 Each Edition of the Student Web Conference was a huge success. Kyle blogged on his personal site some of the experiences he had from the past three years. Was it worth working 72 hours straight (possibly more, don’t know if that 20 min nap counted as sleep) the few days before the conference? Yes. Yes it was. 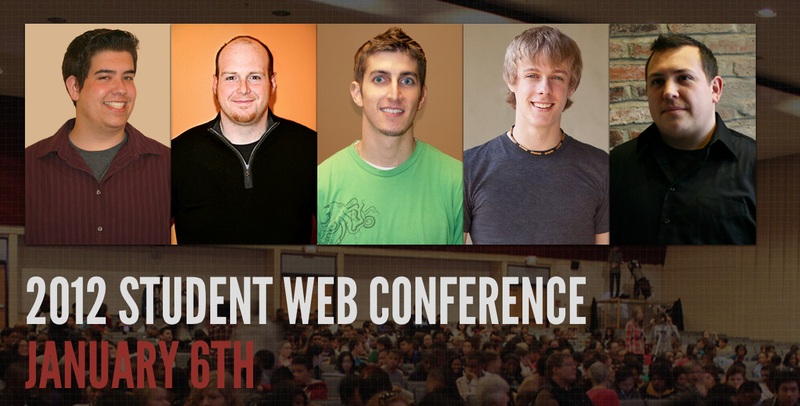 I’ve organized the Student Web Conference since it’s inception back in 2010. So this marked the third attempt at doing this. Considering the fact I’m a Senior this year, I’m pretty sure this was the last Student Web Conference. Or at least, in the the setting it’s been done the past three years. I figured I’d take this time to reflect on not only this year, but on the conference in general.